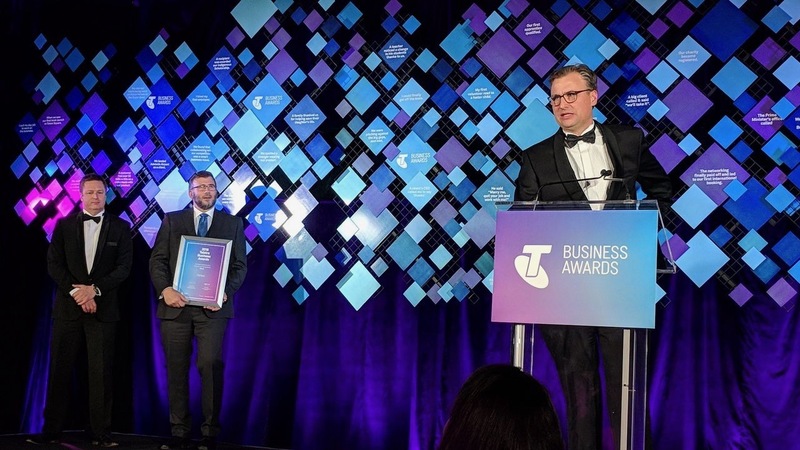 Penten has been named as the 2018 ACT Business of the Year at the Telstra Business Awards. 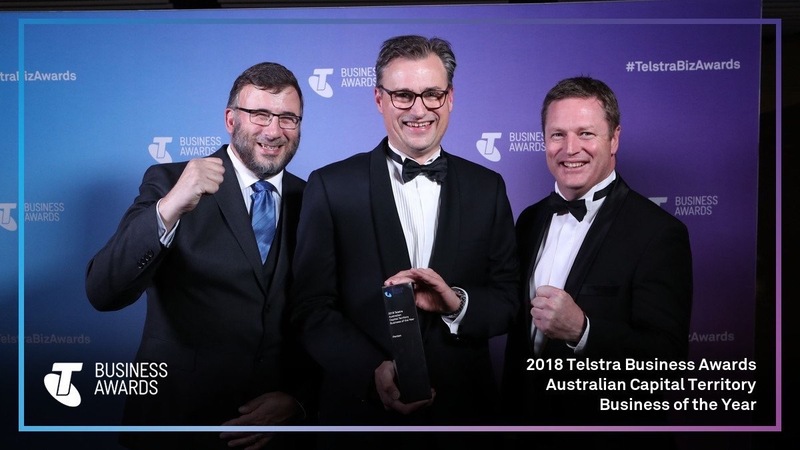 At the National Gallery of Australia last night, the team at cyber security innovator Penten was named 2018 ACT business of the Year at the 2018 Telstra Business Awards. 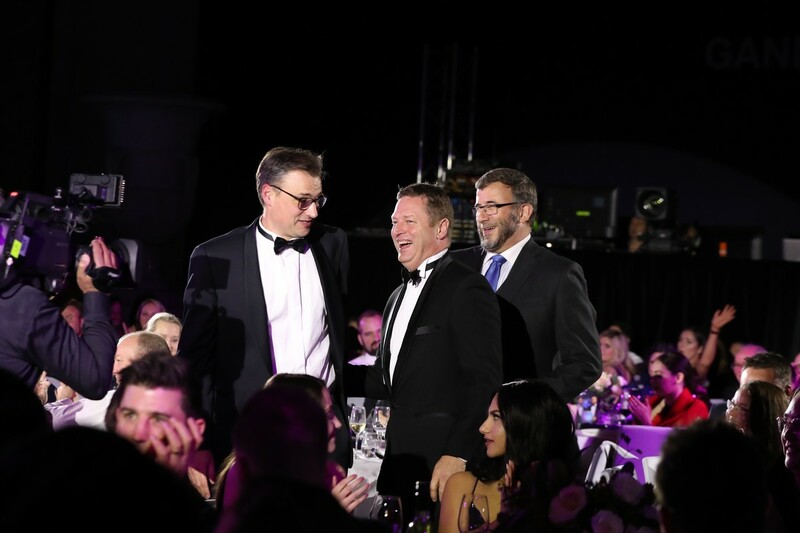 Penten was formed only 3 years ago with a simple vision to solve some the hardest cyber security problems faced by Australia and it allies. 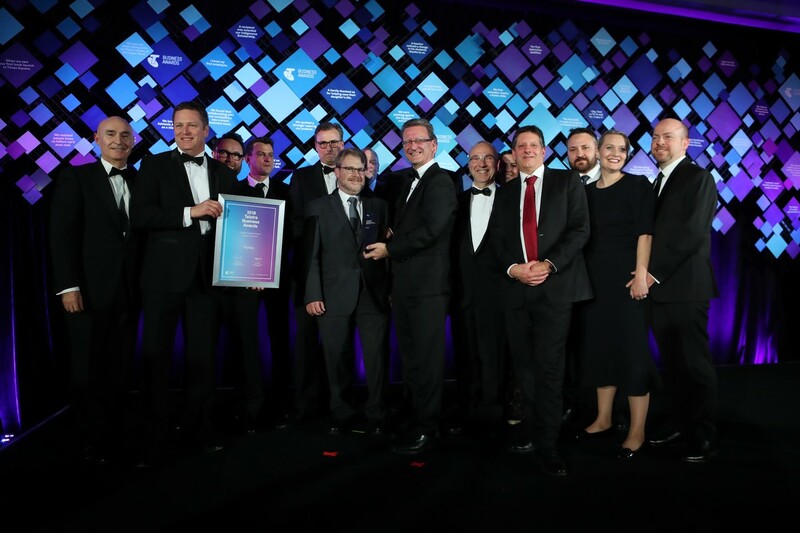 From 4 then to a team of 45 today, Penten has evolved as one of Australia’s emerging cyber security innovators helped by AustCyber, Australia’s Cyber Security Growth Network. 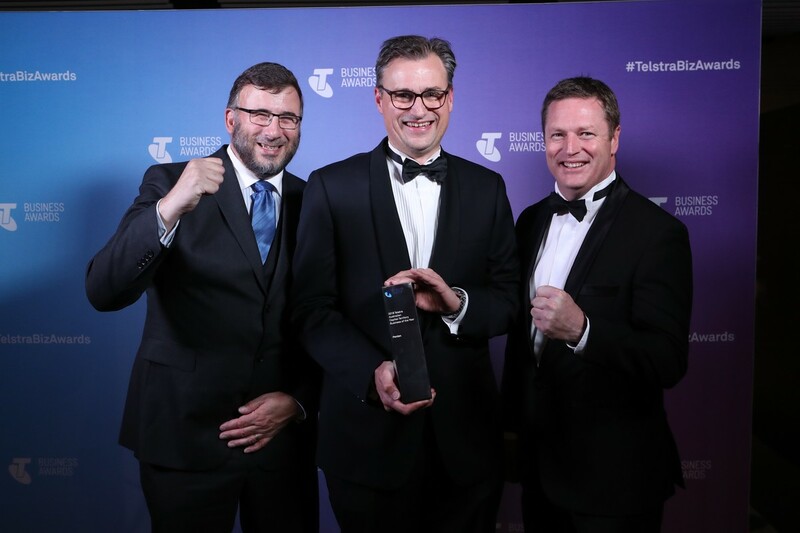 Based in Canberra, the Penten team have created world leading technologies that protect Australia’s most classified information from its most sophisticated cyber adversaries. Penten’s AltoCrypt family of secure mobility solutions are enabling mobile secure access to classified information for government, Penten’s deception.ai business unit employs machine learning to create realistic decoys to detect and track sophisticated cyber adversaries. 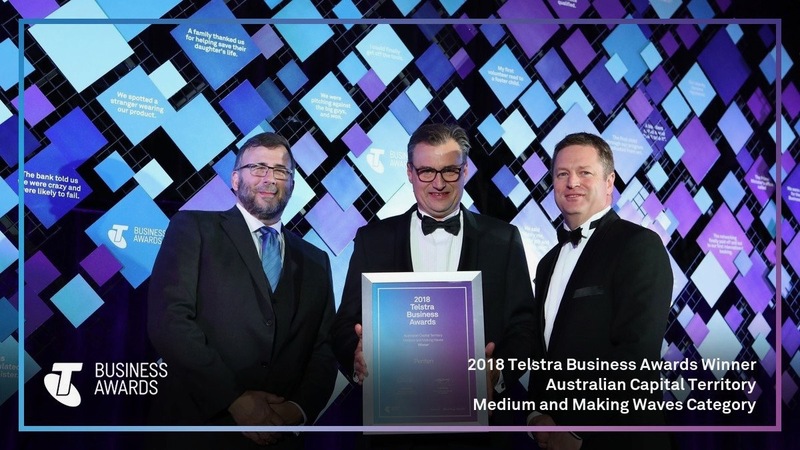 Earlier in the night Penten had also been awarded a 2018 Telstra Business Award in the Medium & Making Waves category. 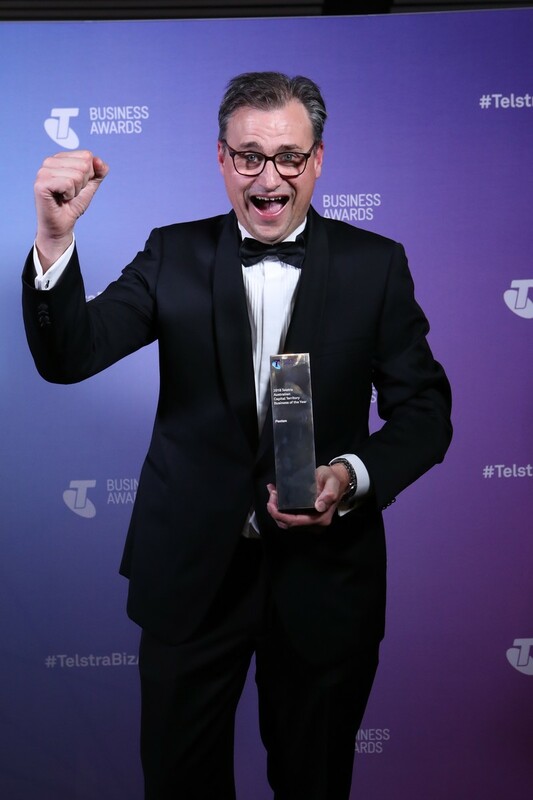 The Telstra Business Awards are recognised as Australia’s most respected business awards. Penten is a Canberra, Australia based cyber security company focused on innovation in secure mobility, cyber deception and cyber engineering services.